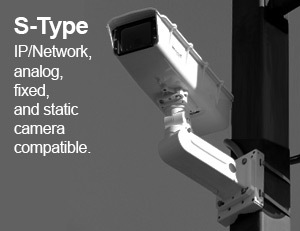 Mobile applications count on the BASH to protect camera assets. 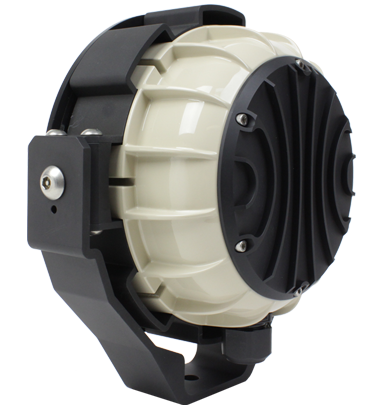 IP68 and Engineered for theft, water, salt and vibration protection. 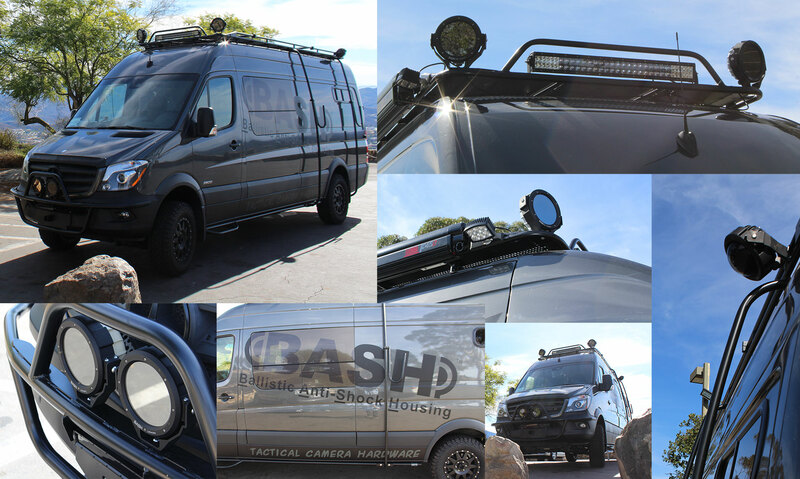 Commercial vehicles, Military vehicles, Fence lines, Pipelines, Police, Work boats, ATVs, Off road vehicles, Docks, Marinas, Delivery trucks, Emergency response vehicles, Waterways, Airports, Airport vehicles, Shipping trucks, Subway stations, and many more. 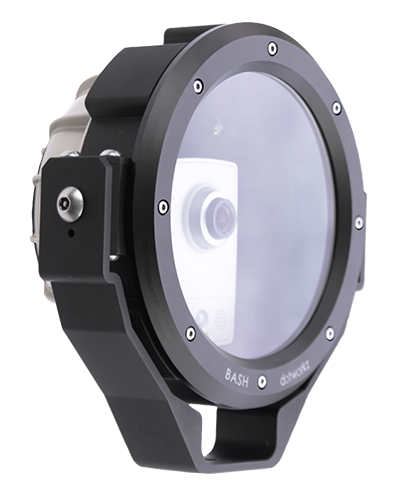 BASH™ (Ballistic Anti-Shock Housing) is the first of its kind providing the ultimate mobilized security protection for your camera. 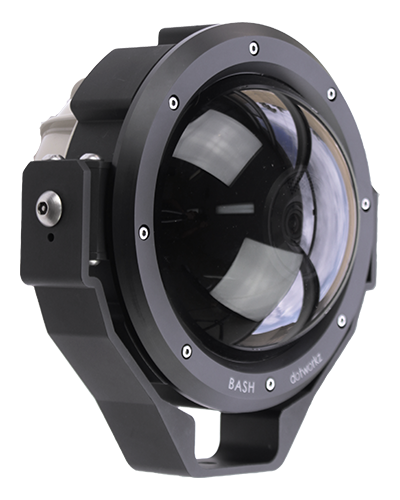 BASH™ was designed to withstand anything that this world can throw at it, literally. 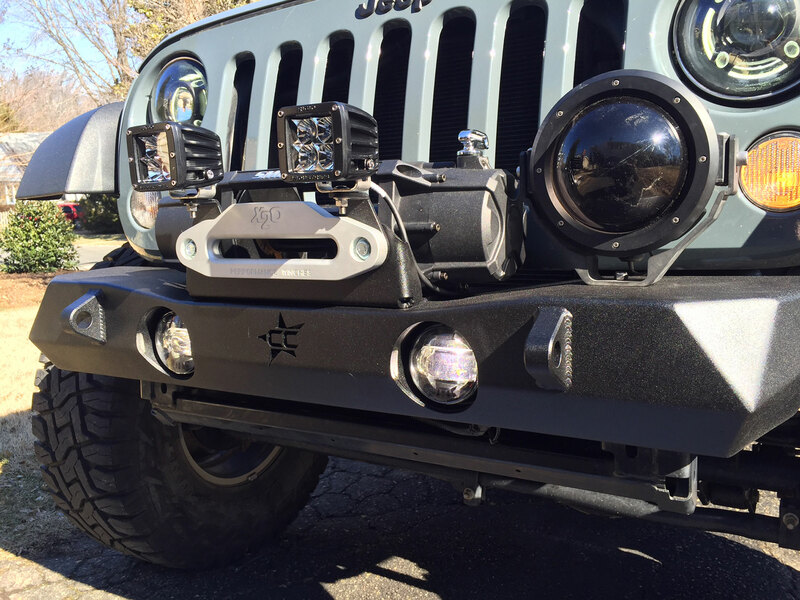 BASH™ is engineered for vibration resistance and can withstand every environment. 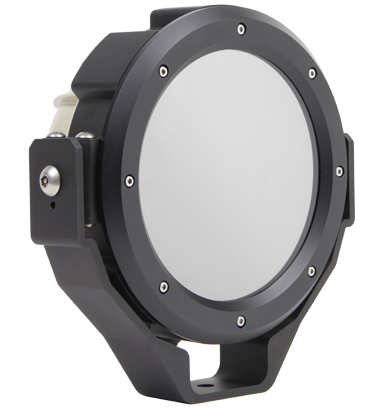 Works with mini dome, small form, action and most specialty cameras. 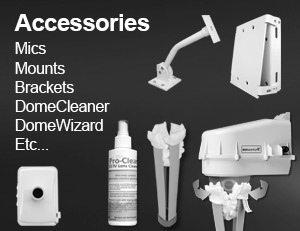 Get your product to your market faster! 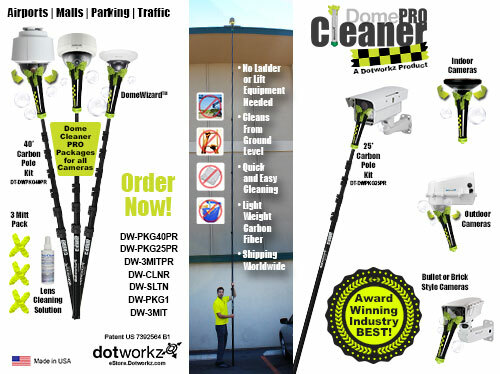 At Dotworkz we are recognized as a leader in OEM. Find out how you can join our program! 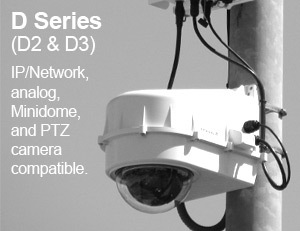 The Dotworkz product line is optimized for wide range of video cameras including all powerful Pan Tilt and Zoom (PTZ), mini dome, fixed, static, IP, as well as the latest HD/Megapixel network cameras.